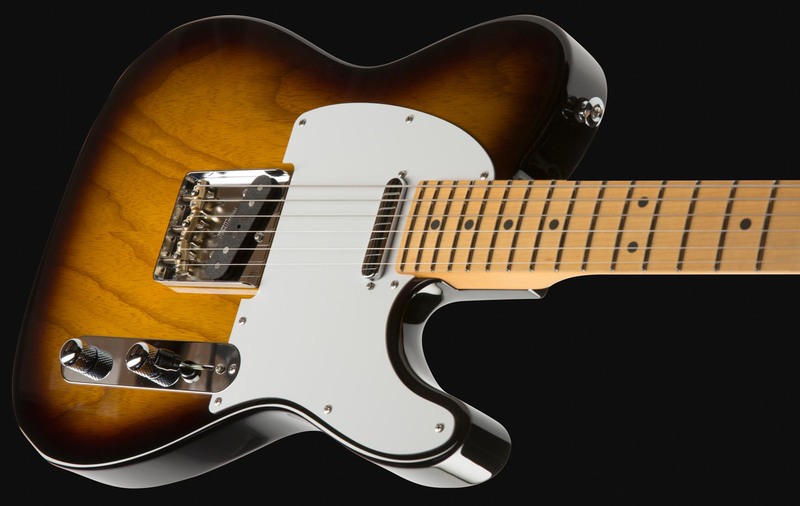 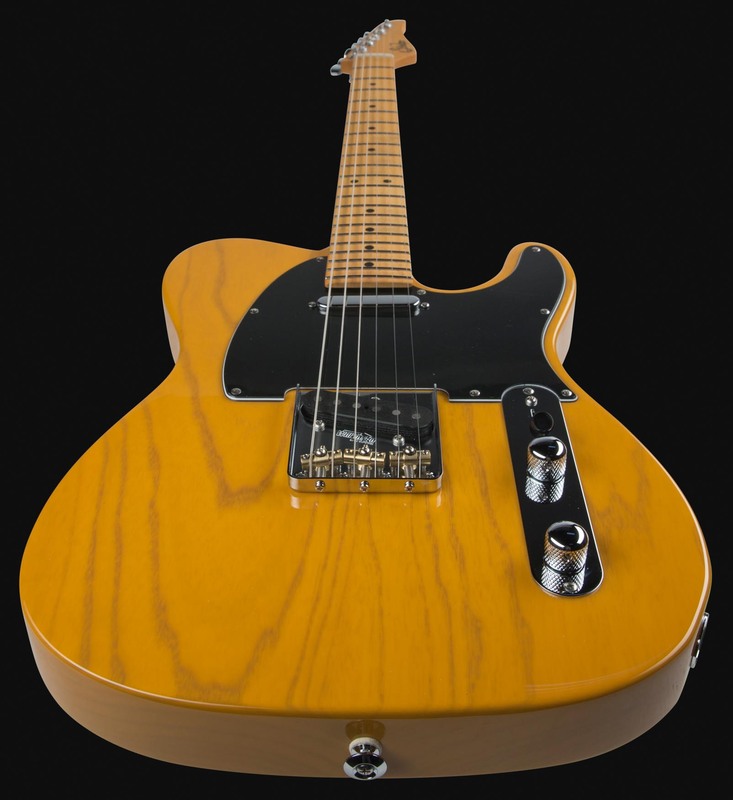 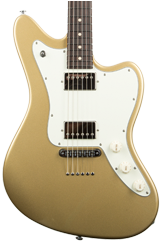 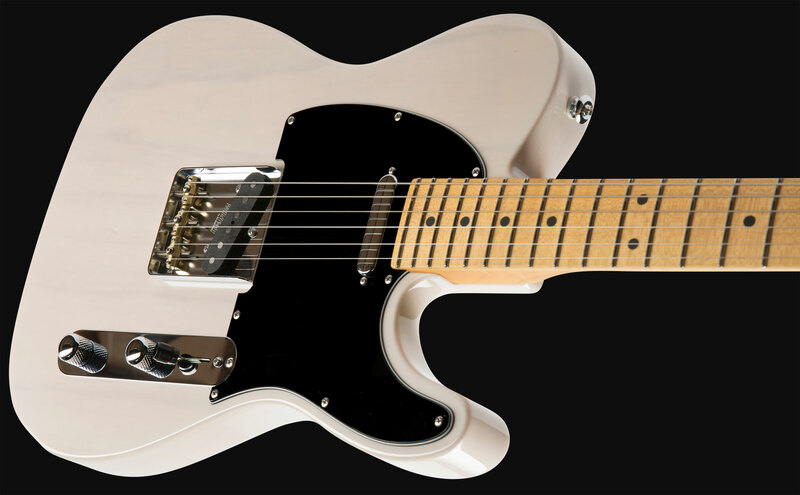 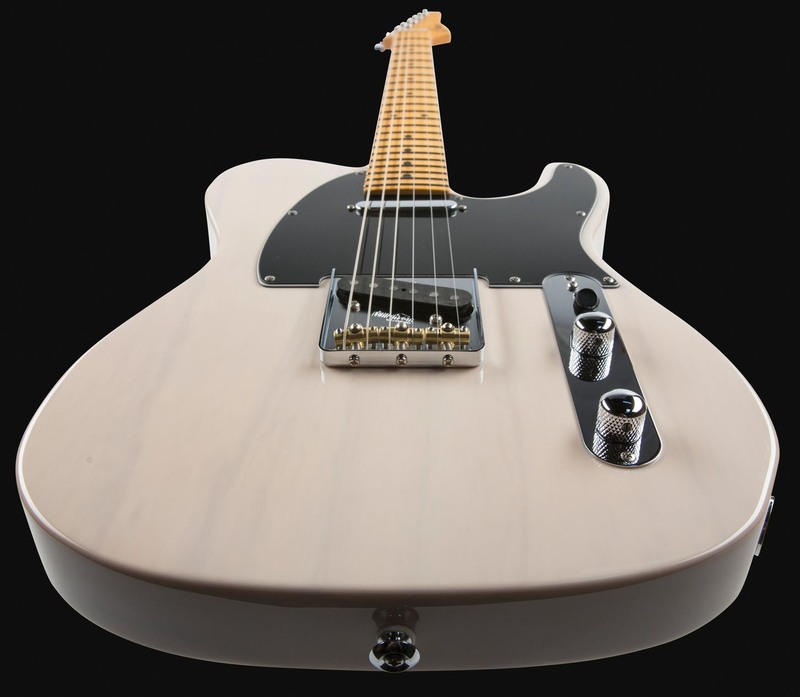 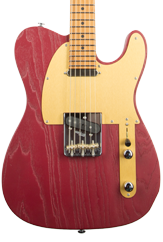 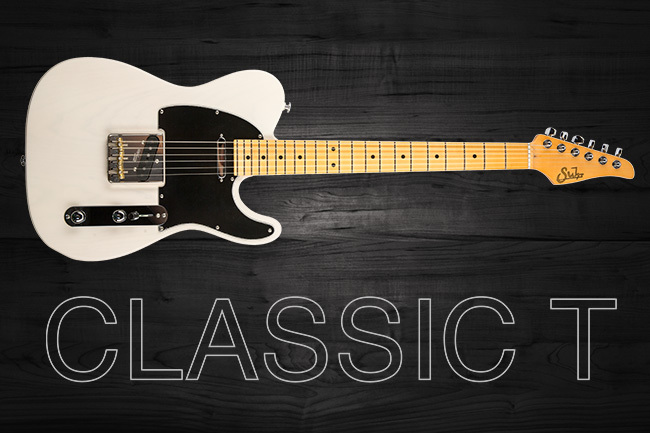 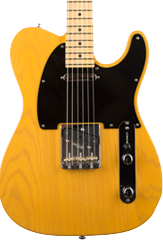 The 2018 Classic T features a new 60’s C vintage standard neck profile. 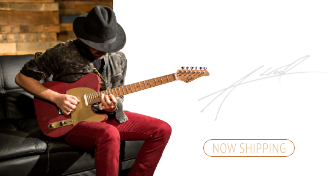 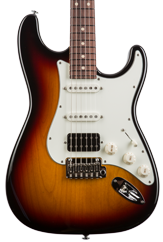 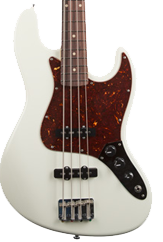 The Classic T retains many of the original specifications of the Classic T Pro including the SSCII hum canceling system and stainless steel frets. The Wilkinson compensated 3-saddle bridge provide classic 3-saddle tone with superior intonation. 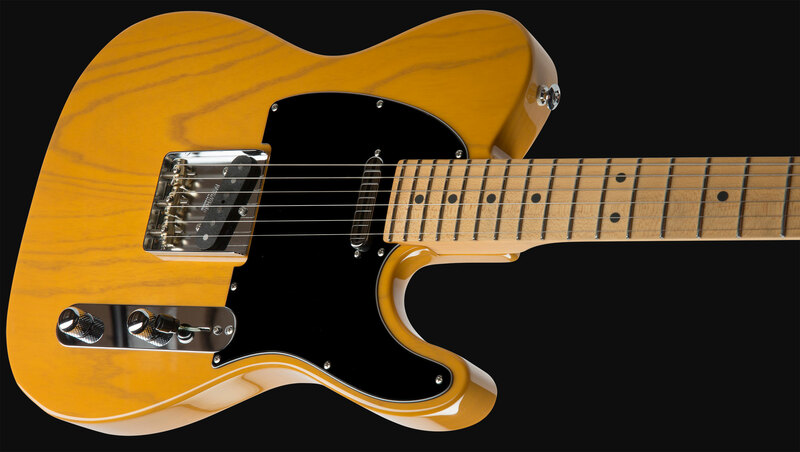 2018 also marks the introduction of Vintage Natural, a new finish option for the Classic T.
Measures .810″-.930″ with a 1.650″ nut width. 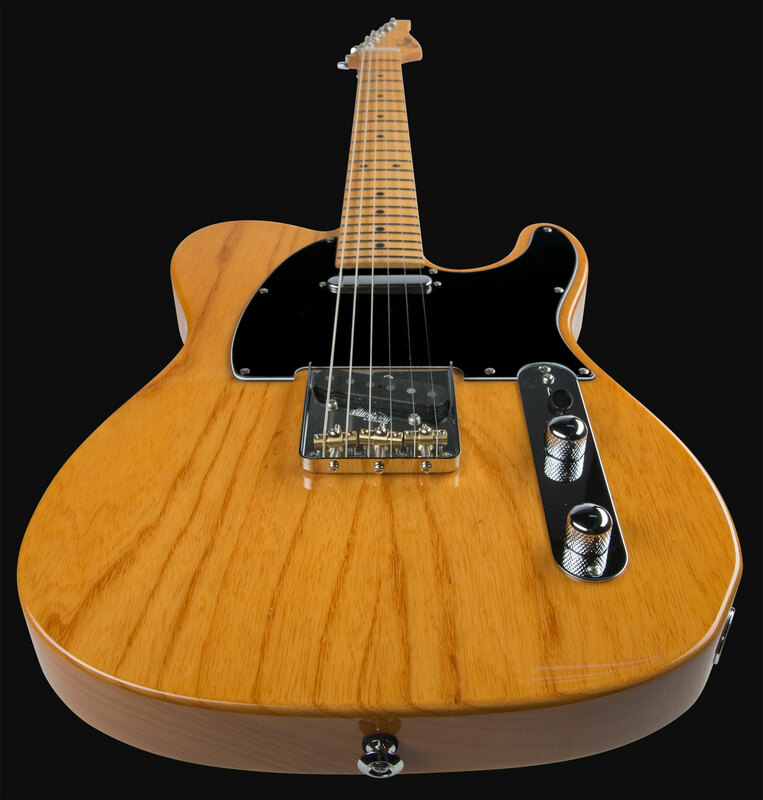 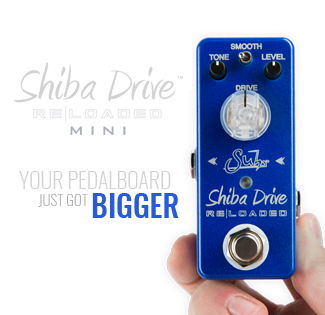 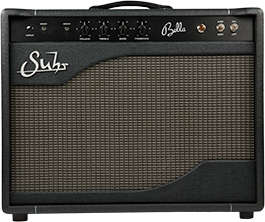 Traditional single coil tone without the 60 cycle hum. 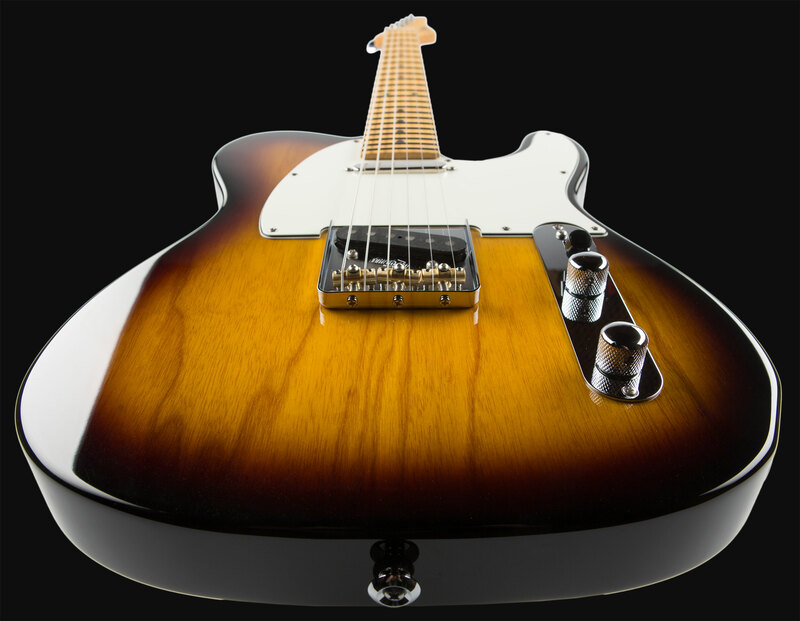 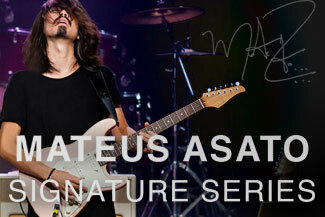 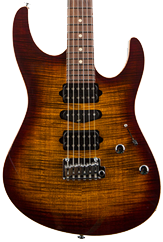 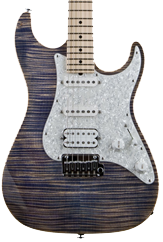 Suhr Classic T single coil pickups.